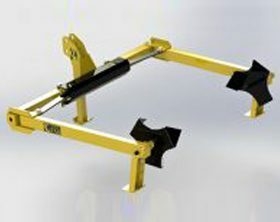 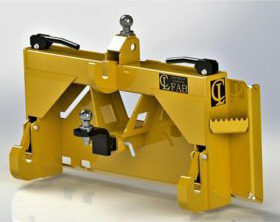 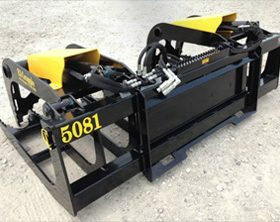 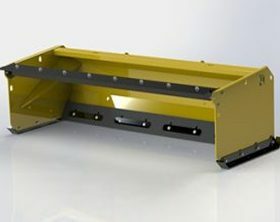 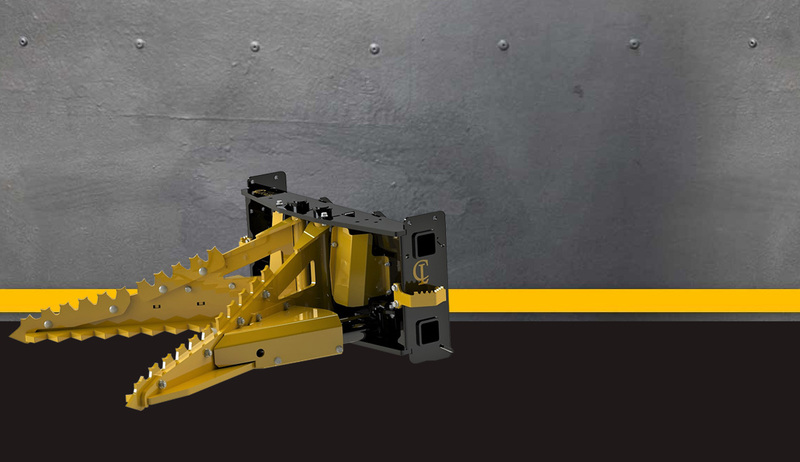 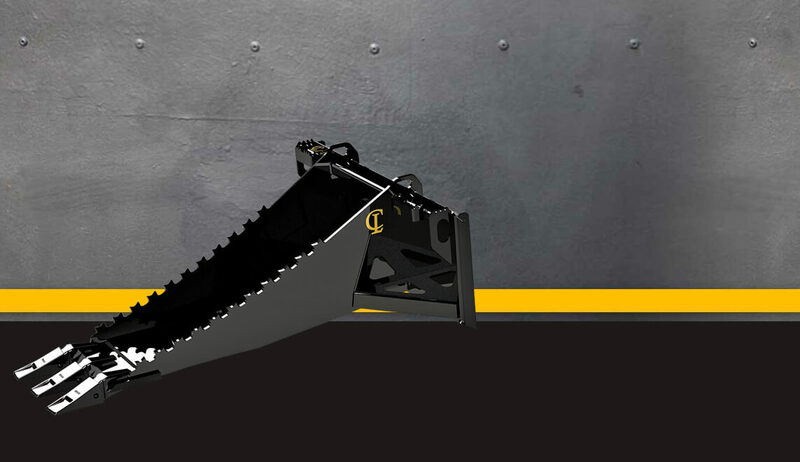 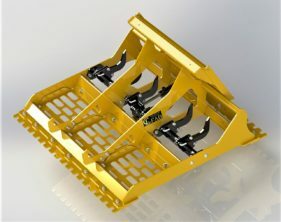 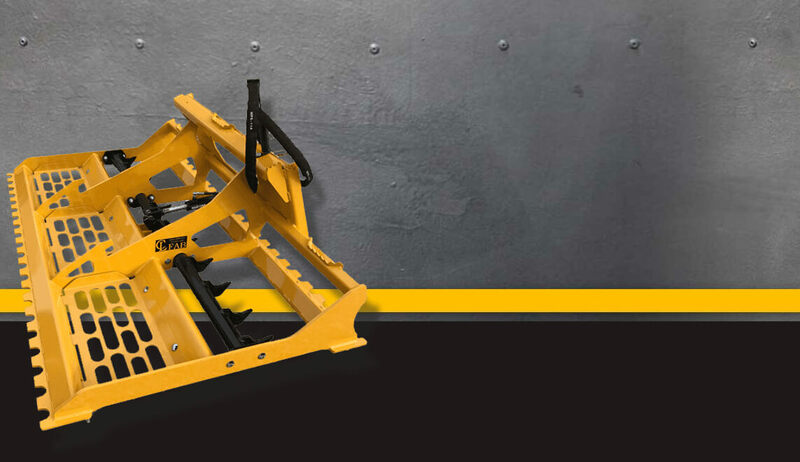 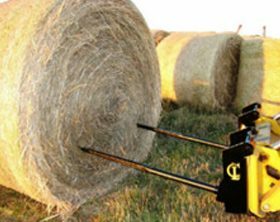 CL Fabrication Inc.’s EZ-Pallet Forks for skid steer and tractor loaders come complete with forks and brick guards. 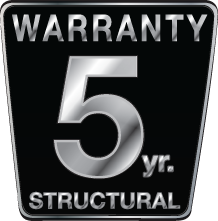 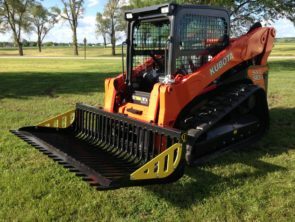 Available in a skid steer version and three point tractor version. 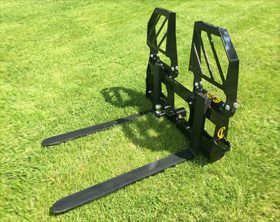 Rip and scarify hard ground. 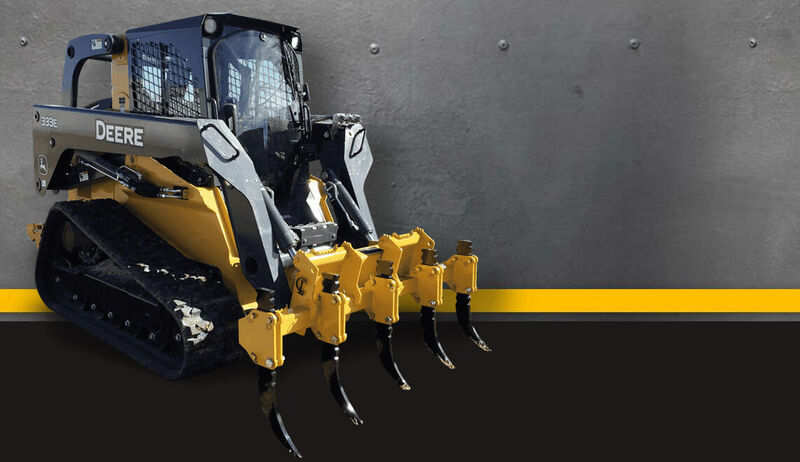 Tear our roots, rocks and dig up stumps. 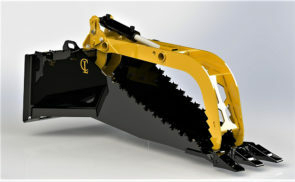 Reversible AR400 steel teeth for forward or reverse ripping. 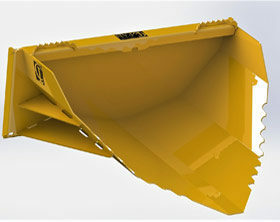 This multipurpose leveler, grades, levels, cuts and prepares work sites. 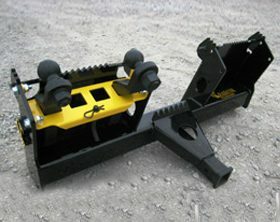 CONVERTERS/ ADAPTERS click to order online! 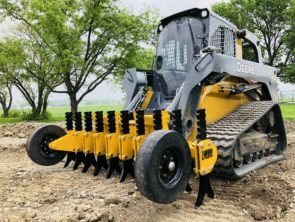 Tear out stumps and roots, dig drainage ditches!